It’s that time of year again! 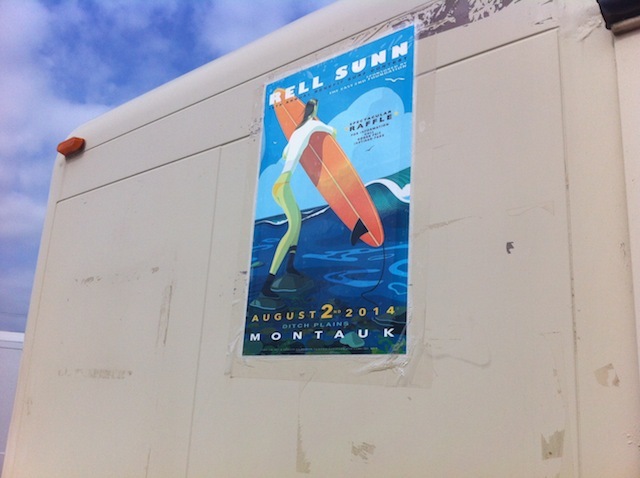 The final stretch of summer in Montauk means the Rell Sunn Contest is on its way. It’s a real community event for Montauk, and always a blast. So, in celebration of one of our favorite events, check out our episode on the Rell Sunn Contest of 2012! And, if you’re in town, it’s definitely worth paying a visit to the beach!